Similar to its national musical instrument, Scotland was completely wind powered for a day. Data analysis from the environmental group, WWF Scotland, has confirmed that on August 7, 2016, wind turbines in Scotland pumped 39,545 megawatt-hours (MWh) of electricity into the National Grid, while the nation’s total consumption stood at 37,202 MWh—which was 2,000 MWh over than what the nation consumed. 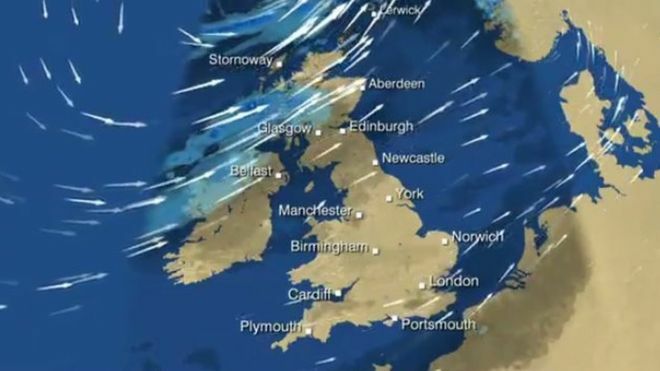 That day, Scotland faced blustery winds which lashed much of the country with speeds up to 185 km/h (115mph). The severity of this event forced some parts of the country to close its bridges, its trains to be delayed, and ferries to be cancelled. Well yes, this event was possible due to the gale-force winds it experienced. But the fact that the country was able to achieve this feat in the first place, goes to show that renewables are capable of eventually replacing fossil fuels. So, let the rain fall! Waiting for that next storm might not be as gloomy as before—at least not for Scotland.